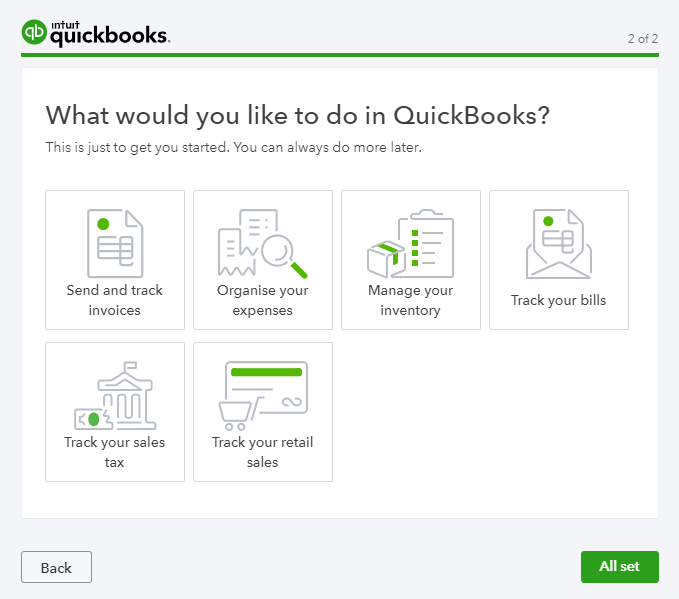 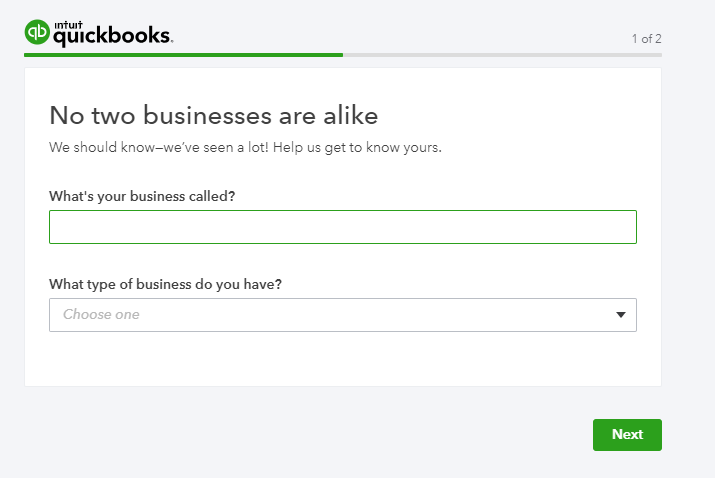 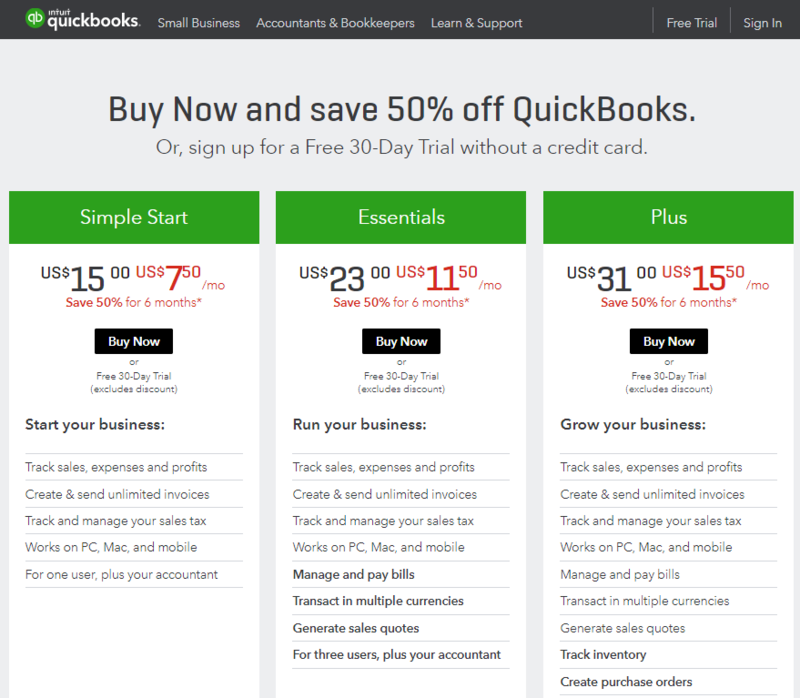 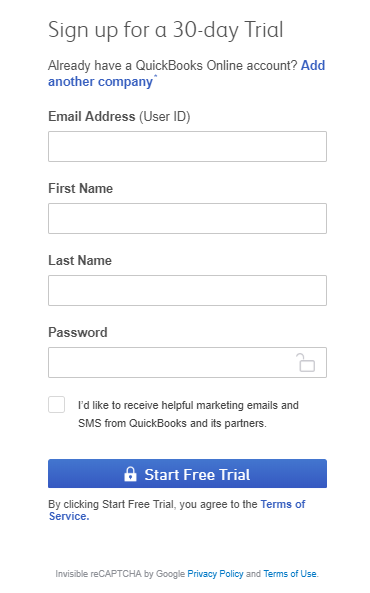 After signing up the QuickBooks account successfully, access to here > Click the Create new app button to create a new app. 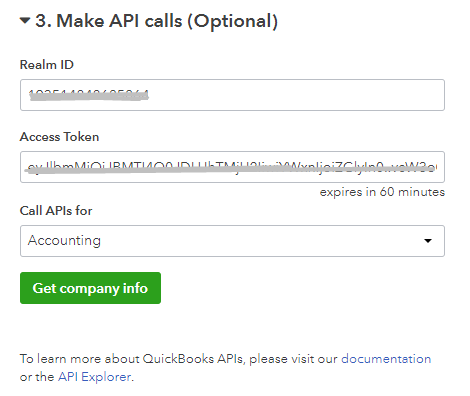 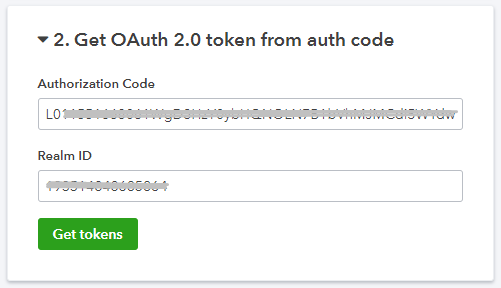 Click the Get tokens button, you will see Access Token and be able to make API calls to get company info. 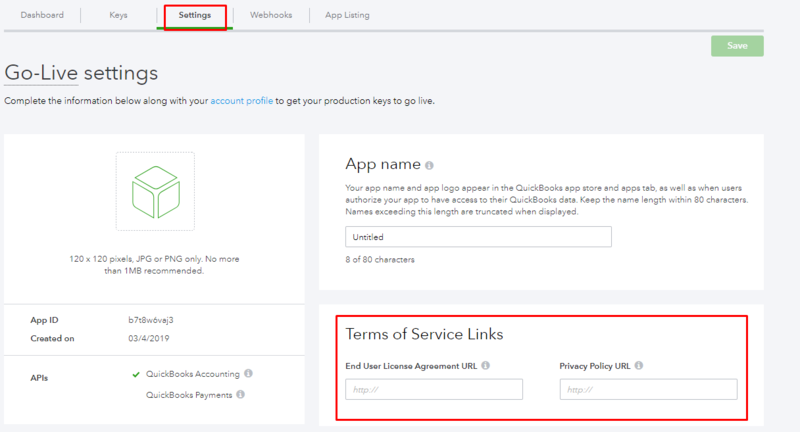 In this part, I will give detail instructions on how to configure Webhook which helps Magento 2 integrate with QuickBooks. 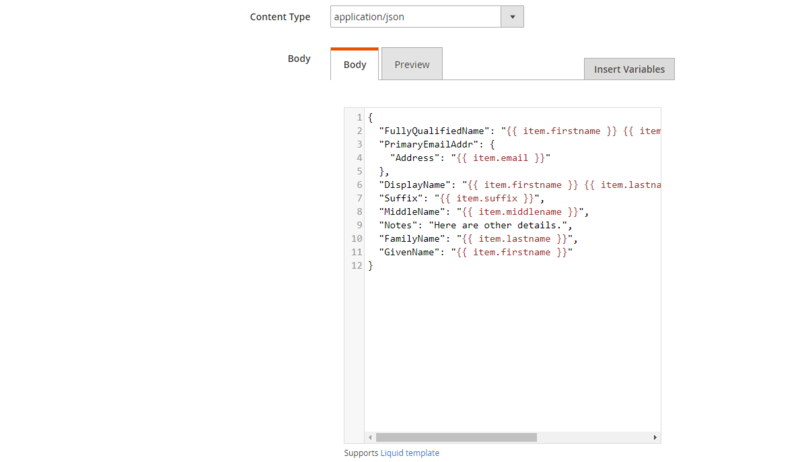 Note: If you want to get any data field, you need to change the value of this field with variable coming from Insert Variable. 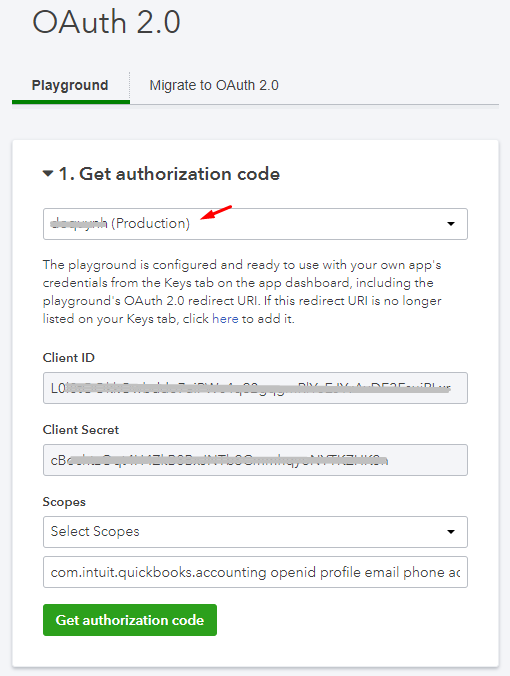 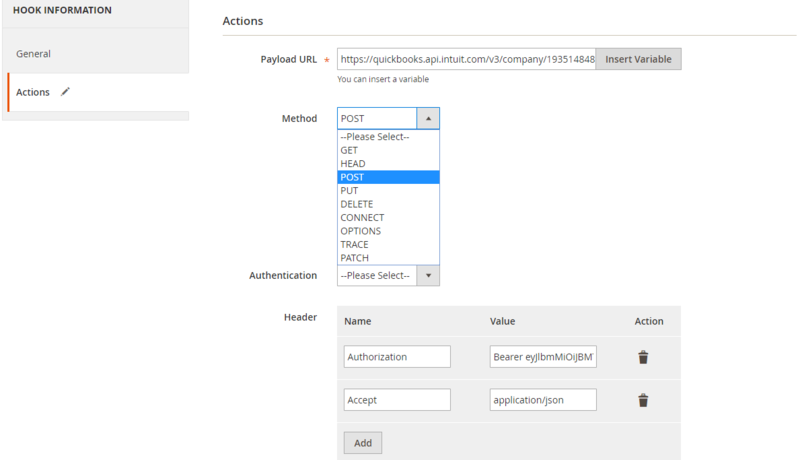 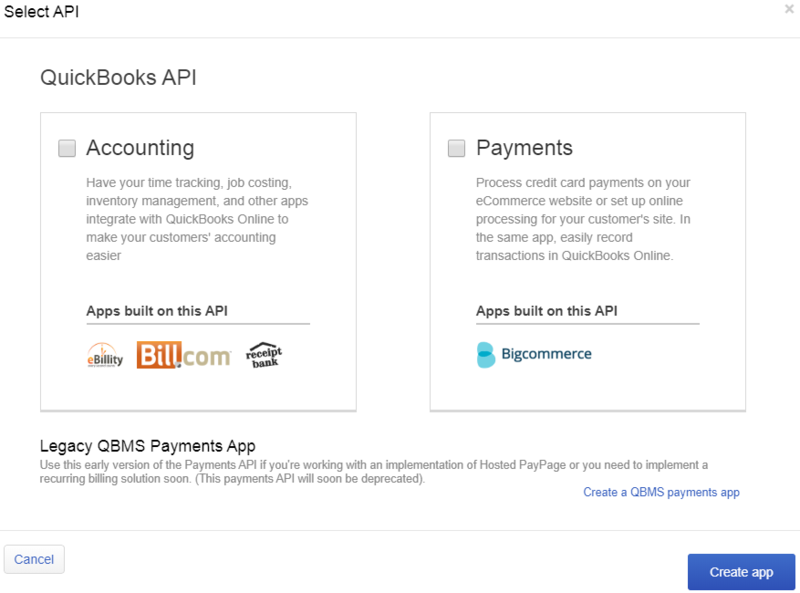 In this tutorial, we introduce how to register QuickBooks, create Hook with Mageplaza Webhook Extension, and integrate QuickBooks with Magento 2 via Webhook. 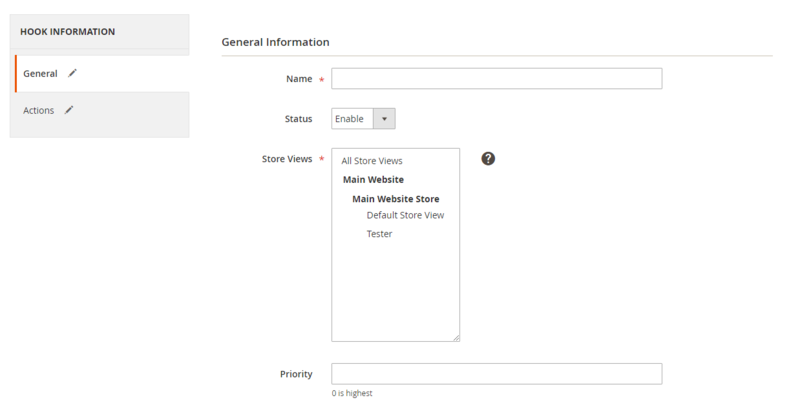 In addition, you can refer to other useful extensions for your store here.